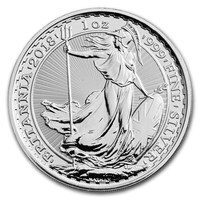 After the Royal Mint introduced the Gold Britannia coins into the world, and have watched their success increase over time, they decided to produce the 1 oz Silver Britannia coin. 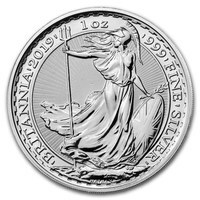 The 1 oz Silver Britannia coin was produced in 1997, and it had the face value of £2. Their elegant design appealed to precious metals collectors, admirers, and investors. 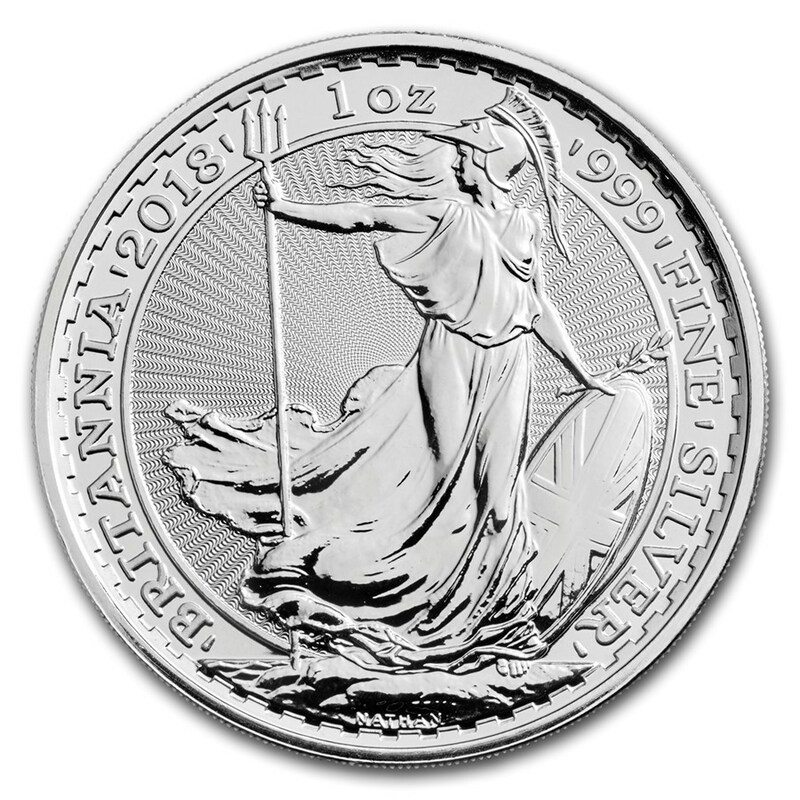 This coin that bears Britannia's image symbolizes the British heritage and culture. It also symbolizes their long-term commitment to the precious metal industry. Britannia, as the personification of Britain, is a strong symbol of strength and courage. She is illustrated as the famous warrior-queen Boudica, Queen of the British Celtic Iceni Tribe. She is most known for her 60 A.D. uprising against the Roman forces. Through this courageous act, and her fierce leadership, she became a symbol of British heritage. This beautiful and historic coin is perfect for any collection; whether you’re a collector or an investor. The other Britannia coins aim to celebrate the Chinese Zodiac and the Chinese Lunar New Year. These Silver Chinese Lunar New Year coins bear the ‘animal of the year’ that depends on the Lunar New Year, and that is said to have control over our personality.